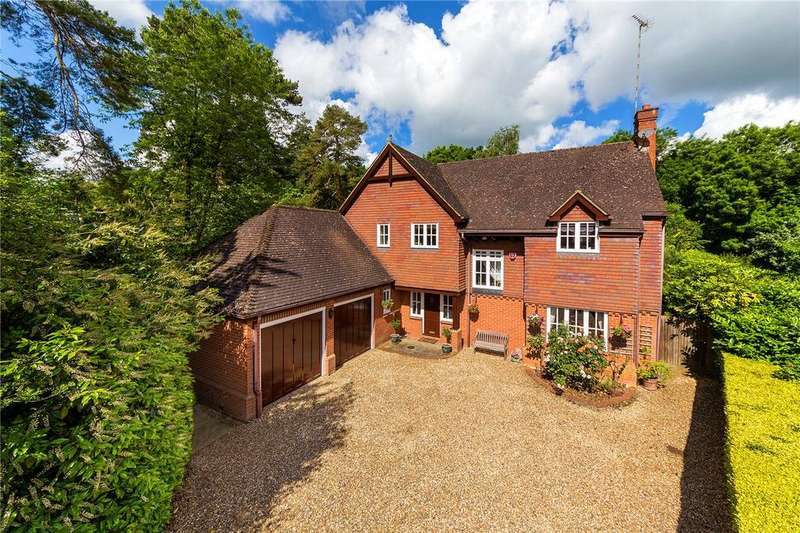 An exceptional five bedroom detached family residence, encompassed by 0.5 acres of beautiful mature gardens in this exclusive development on the edge of sherrardspark wood. 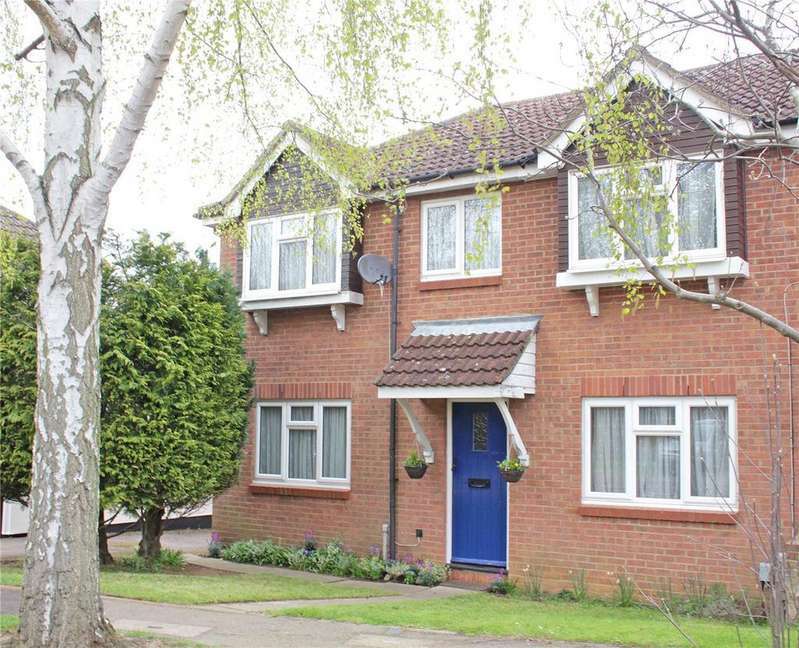 A charming four bedroom semi detached house, perfectly placed for town centre amenities and transport links, renowned local school catchment and the nearby sherrardspark wood. 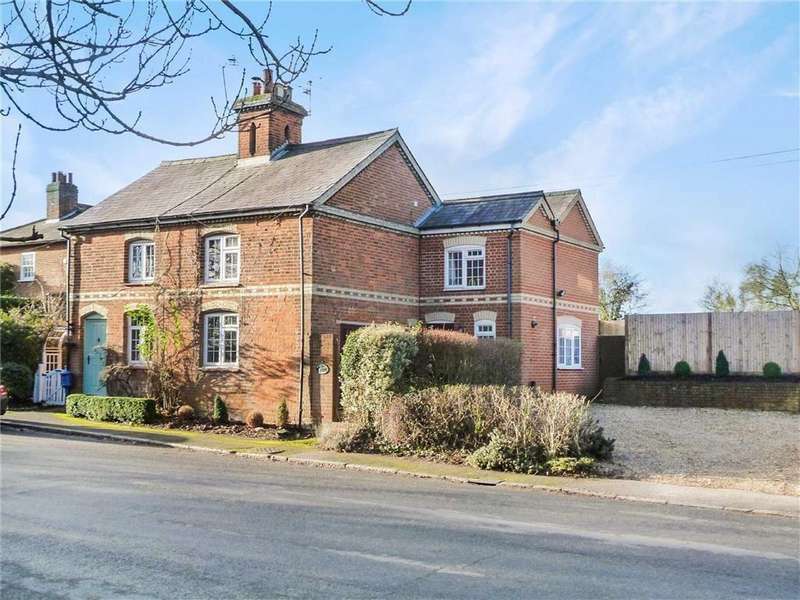 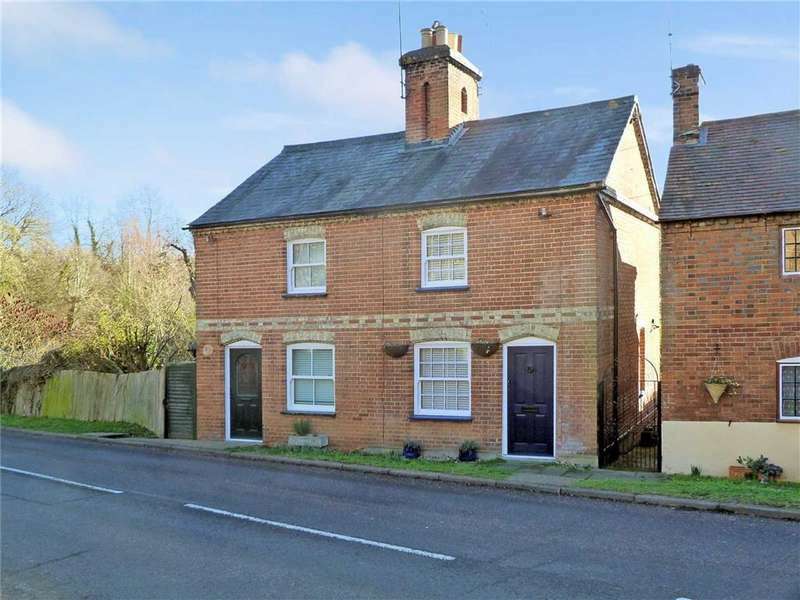 An absolutely charming semi-detached georgian cottage offered for sale in immaculate condition, originally part of the brocket estate, beautifully restored by the present owners. 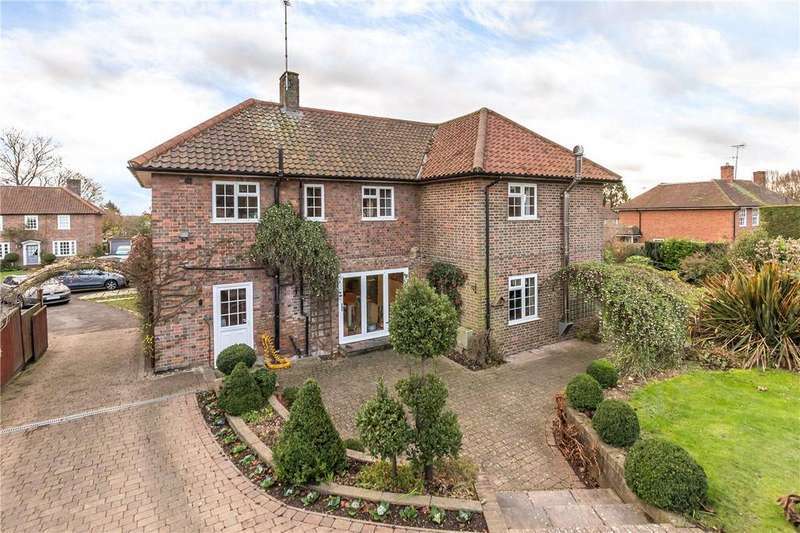 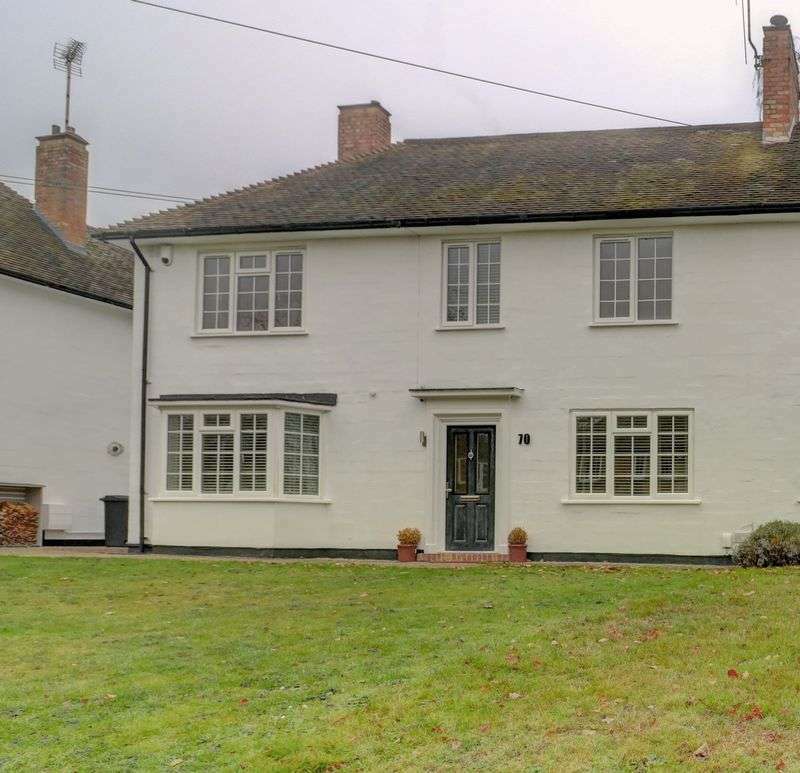 Close to sought after schools, country walks and offering so much space for a family! 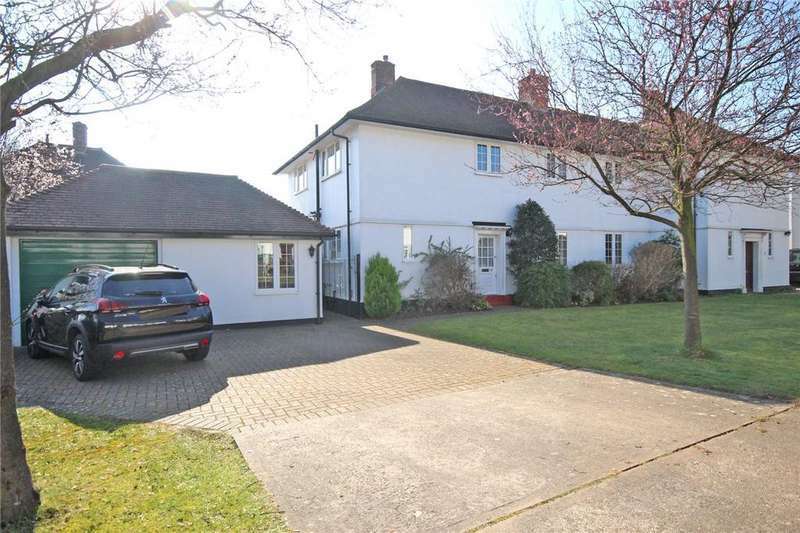 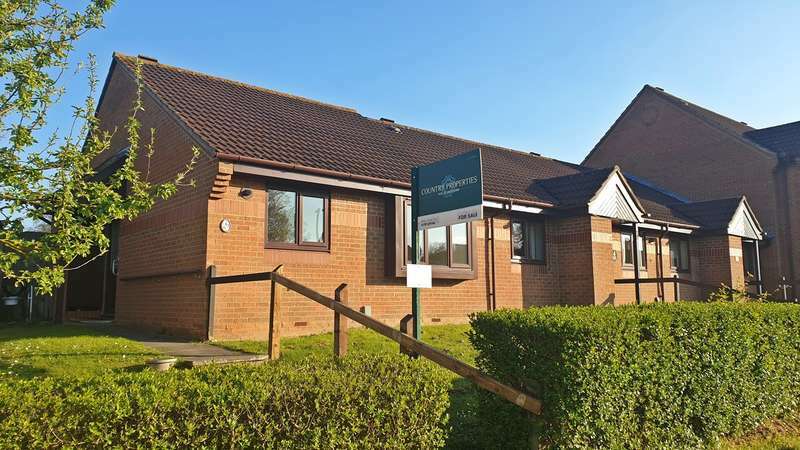 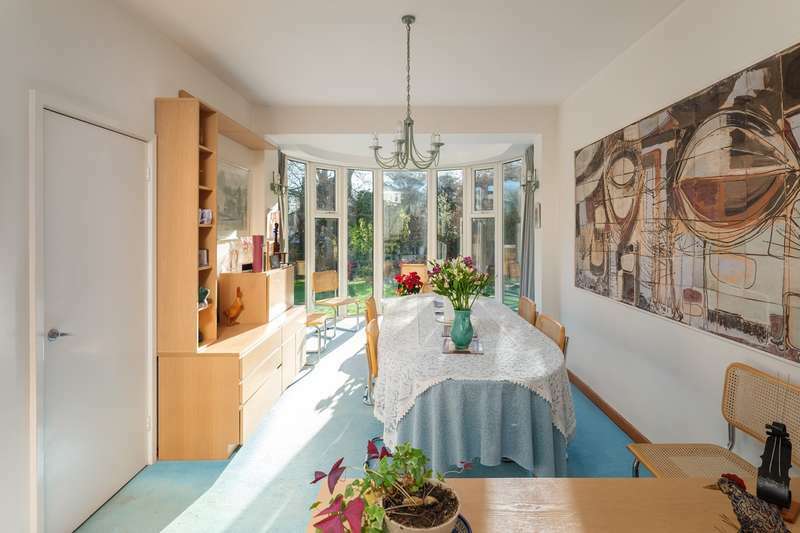 Spacious modern style home with a garage, found in good decorative order throughout, with views over playing fields and situated in a popular cul-de-sac location.